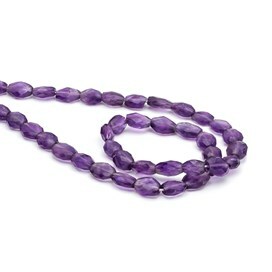 A popular choice, these are a gorgeous dark purple and look good enough to eat! 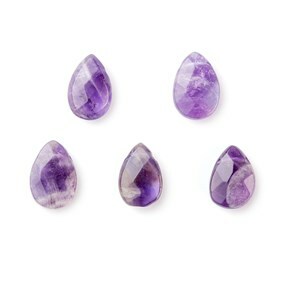 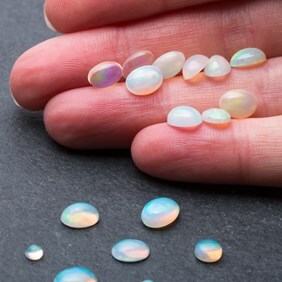 They look beautiful combined with vibrant carnelian and peridot or with gold for a glamorous feel. 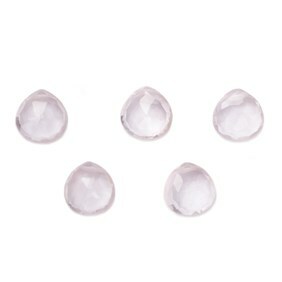 The oval shape is perfect for earring drops. 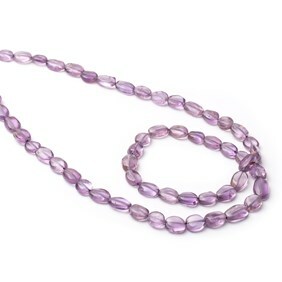 Sold as a whole strand or in packs of 10 beads. 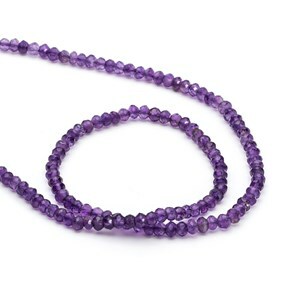 A 40cm strand contains approximately 55 beads. 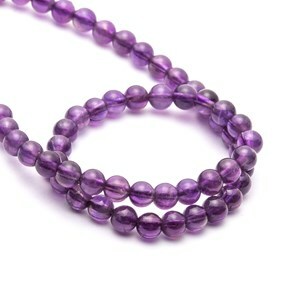 When you buy these beads by the strand you save approximately 39% compared to the loose bead price!